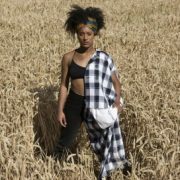 The 15th edition of the Cinedans festival is taking place in Amsterdam this week between 14 and 18 March. 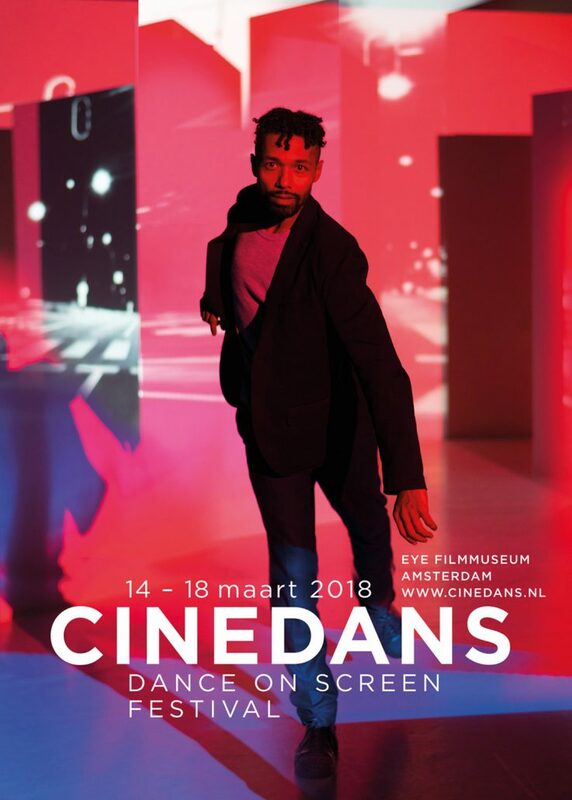 Cinedans is a “Dance on Screen” festival that showcases carefully selected dance films and documentaries about internationally renowned dancers and choreographers. On Sunday, 18th March, as part of the festival and the “De Wolf Danst” project, the movie “Dance or Die” will premiere. 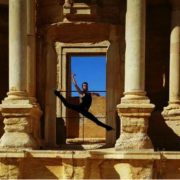 Dance or Die follows the journey of Ahmad Joudeh, an inspiring and inspirational young dancing talent from Syria, who was given the opportunity to train in The Netherlands, leaving behind his war-torn country and family. 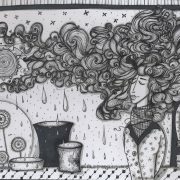 This story is one of resilience and commitment to one’s passion for the arts in the face of adversity and continuing struggles. Never has ballet been more current.